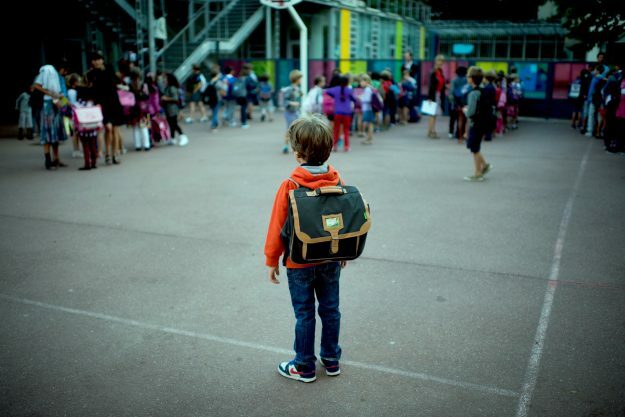 A couple suspect their young child might be in danger after playdates with a new school friend. His family soon become an object of dislike, anger and finally outright fear, with tragic results. 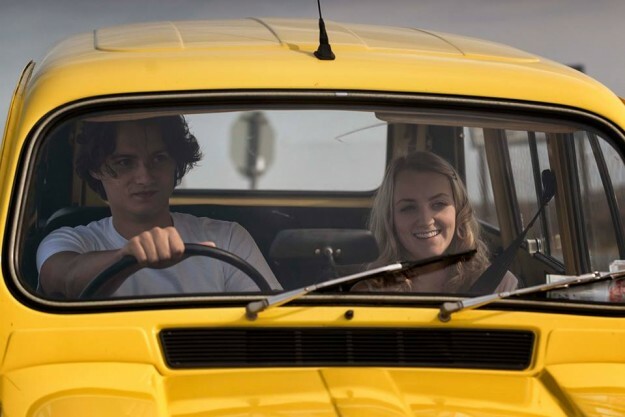 My Name is Emily is a teenage road movie starring Evanna Lynch, Michael Smiley and George Webster. Written and directed by Simon Fitzmaurice, an award winning Irish film-maker with Motor Neuron Disease. My Name is Emily is produced by Kennedy Films and Newgrange Pictures. 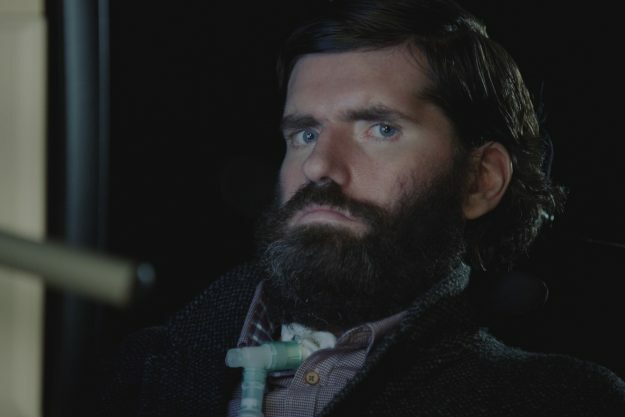 It's Not Yet Dark tells the groundbreaking and life-affirming story of director Simon Fitzmaurice (My Name is Emily) as he sets out to direct his first feature film, undaunted by the limits imposed by motor neurone disease. 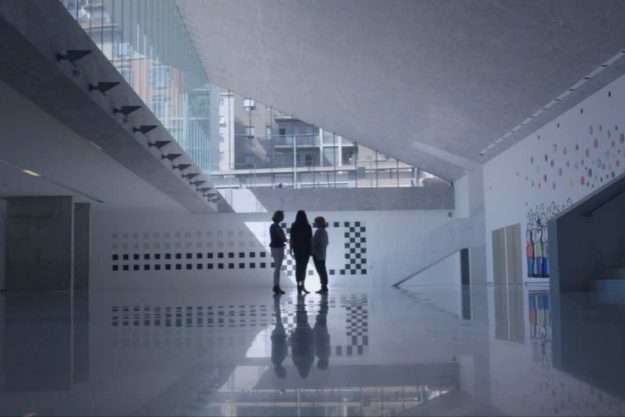 Designing Ireland is a landmark four-part series that takes viewers to the heart of Irish design: from beautifully crafted furniture to award-winning buildings, to cutting-edge product design. The series is a visually rich journey through Ireland’s vibrant design culture. An Irish-Finnish Co-Production with Vertigo Films, Finland. Starring Laura Birn, Mari Rantasila and Eero Aho. Newgrange Pictures was founded in 2005 and is one of the leading production companies in Ireland. The company is run by producer Jackie Larkin. Newgrange produces distinctive, innovative and high quality feature films, documentaries and TV drama for the International marketplace. Working in all genres with the emphasis always on strong, character driven stories.